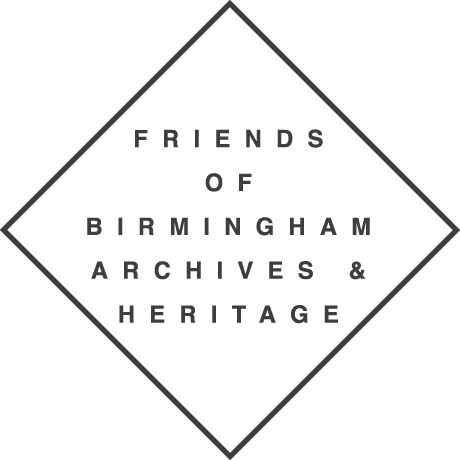 Alison Laitner has been the Secretary of the Friends of Birmingham Archives and Heritage since 2012. She previously worked at Birmingham Archives and Heritage until 2011 and qualified as an archivist in 2012. Particular research interests are disability history, charities, social history, Birmingham and the Calthorpe Estate. Alison is undertaking a part time PhD at the University of Birmingham where she is researching the treatment of children with disabilities in Birmingham 1780 to 1870.